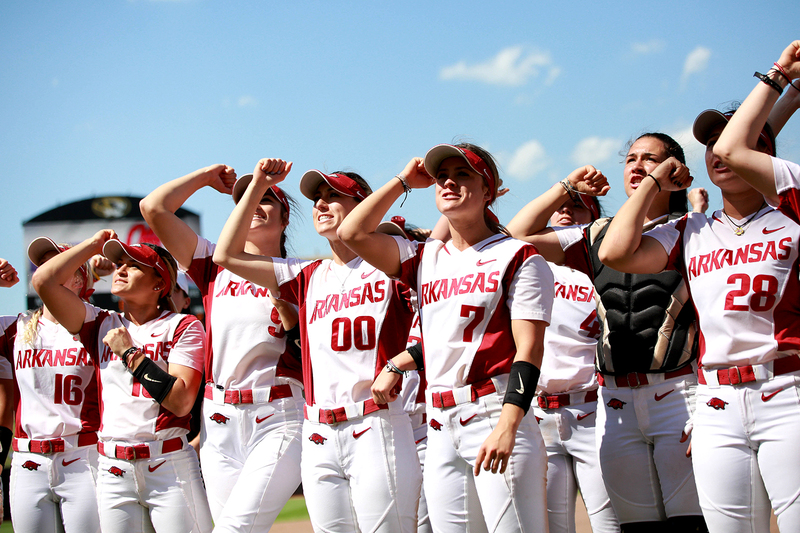 Arkansas softball wants your team to be a part of the National Anthem and starting lineups. 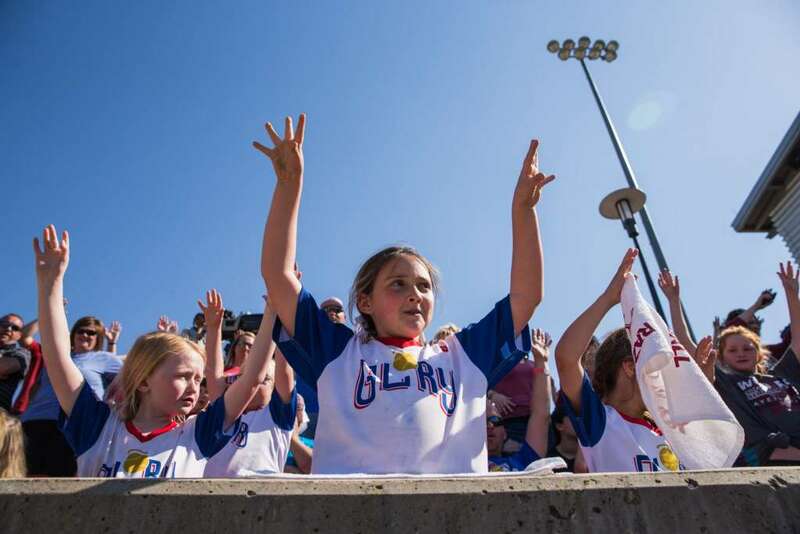 Local youth teams will have the opportunity to stand side-by-side with Razorback softball players during pregame introductions. Teams will be chosen on a first come, first served basis – we are allowing two anthem buddy teams per game. For tournament games when there isn’t a national anthem, the teams will be on the field for player introductions. To register your team, please fill out the following survey, here. Once your team is selected you will receive an email with more details. For more information, please contact Katie Magness at mkmagnes@email.uark.edu or call 479-575-7247.